and the future of sport and the fan experience. The text also provides a detailed investigation of the darker side of sport fandom, including fan aggression, as well as a critical look at the positive value of fandom for individuals and society. 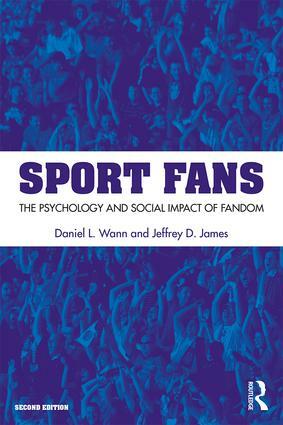 Sport Fans expertly combines a rigorous level of empirical research and theory in an engaging, accessible format, making this text the essential resource on sport fan behavior. Daniel L. Wann is Distinguished Professor of Psychology in the Department of Psychology at Murray State University. Jeffrey D. James is the Mode L. Stone Distinguished Professor of Sport Management in the Department of Sport Management at Florida State University, and also Chair of the department.